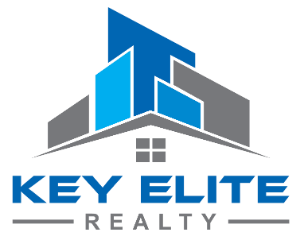 3816 Kevin Cir, Warren, MI.| MLS# 21525695 | Key Elite Realty | Macomb County Real Estate | Oakland County Real Estate | Call us at 586-286-1028 | Homes for Sale, Agents, Homes for sale in Macomb County. Absolutely gorgeous! 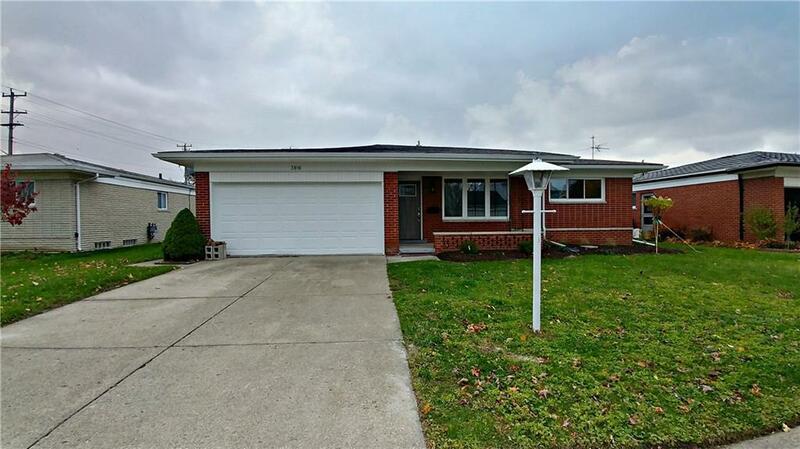 Completely remodeled brick ranch you would be lucky to call yours! Seller updated from top to bottom. Stunning custom entry door with crystal light fixture right when you walk in. New porcelain flooring in the entryway, hallways, bathrooms and kitchen. New carpet living/family room and all the bedrooms. Brand new open kitchen with granite countertops and 3D backsplash. Wainscoting in the hallways, beautiful crown molding and arch top doors throughout. Seller spared no expense. New roof, a/c, furnace and updated electrical. Large fenced yard with covered patio and updated light fixtures on patio and front porch. Hurry this one won&apos;t last.